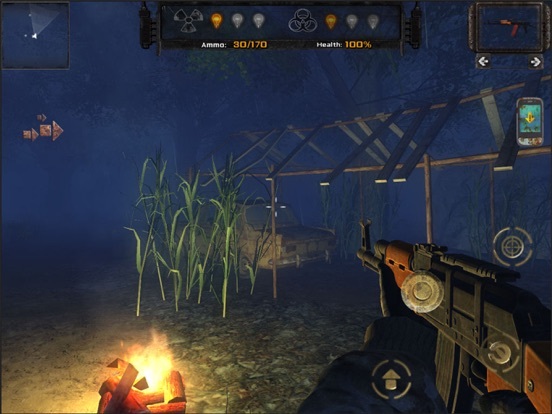 Discussion in 'iPhone and iPad Games' started by metalcasket, Sep 2, 2015. 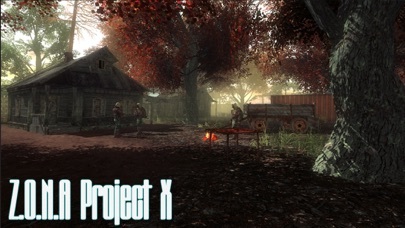 Z.O.N.A Project X - shooter in the post-apocalyptic world. 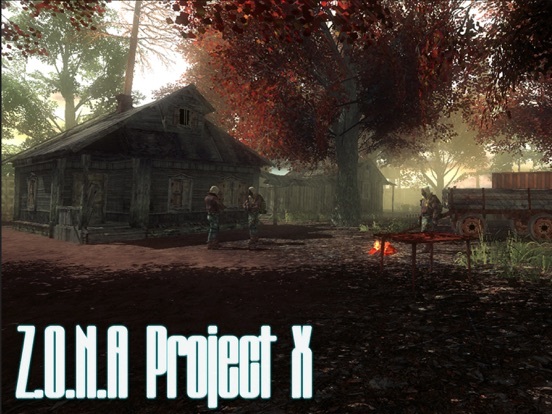 Z.O.N.A Project X - first person shooter based in a post-apocalyptic world. 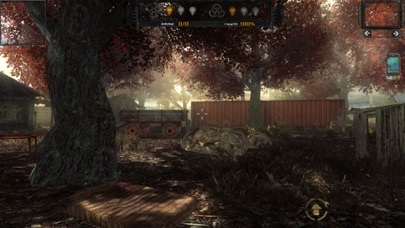 Action of the game takes place in a near future time, where almost all of mankind was destroyed with the nuclear weapon's. The earth became unsuitable for normal existence. 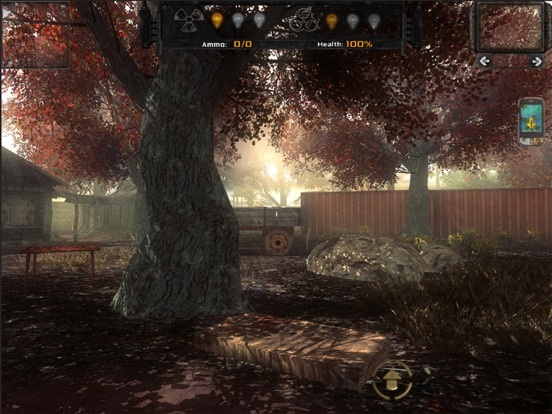 Only one group of survivor's fight to survive in this hostile and dangerous world and you are one of them! The future of all the mankind depends on you, are you up for the challenge? 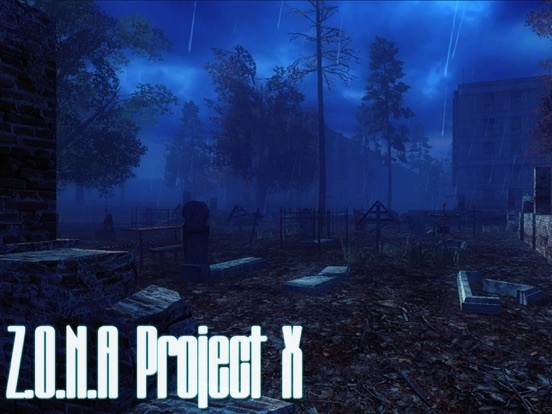 Unpredictable plot, great graphics with lots of different of weapons, Bloodthirsty monsters and greedy thugs - this is what awaits you in the Z.O.N.A Project X! Oh wow. This looks delicious! (Yea, I said it.) First time I've heard of it. I need a few imps lol. Looks good but the translation is still off just a little.....need some imps. Will this be free in a month? 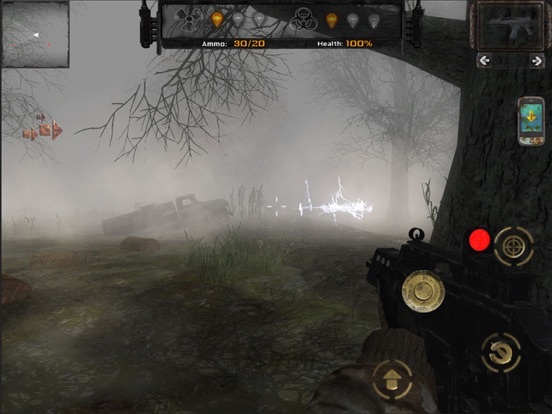 Ok so I played it, really good graphics. 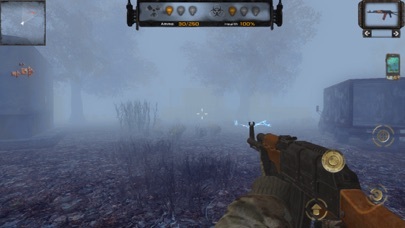 However the game in general seems too hard, there was some four legged beast running at me and I shot it probably 20 times with my pistol and it didn't die, and as I was running I ended up backing up into a electric thing and died, and then ragequitted. Maybe I missed it, is there MFI support? hm stalker? 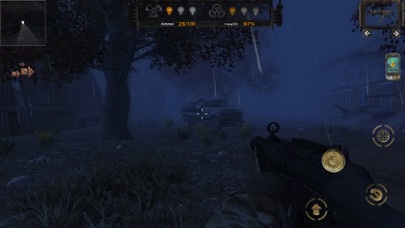 stalker is the best game ever. Do not want to improve the text? 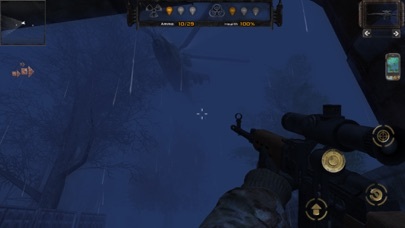 I don't think the dev is native English, however they look dedicated. Maybe. K,buying it.I'm currently on iPad 4.